Welcome to Skyfall Silverdale/Central Kitsap newest development! This popular plan of 3542 sq ft boasts an expansive open layout w/large kitchen that leads to the covered porch & Den/office on main. Upstairs you will find the spacious master w/walk-in closet & 5 piece bath, 3 bedrms, 2 full baths and HUGE bonus room. All w/higher-end designer finishes. Estate style neighborhood will blow you away w/.5 – 1 acre lots w/views varying from territorial, Olympic/Cascade Mtn’s, Dyes inlet & Mt Rainier! Directions: Newberry Hill to Eldorado Blvd, Right on Highpoint to neighborhood. Please, send me more information on this property: MLS# 1439986 – $715,000 – 5516 Muddy Paws (lot 17) Ct, Bremerton, WA 98312. 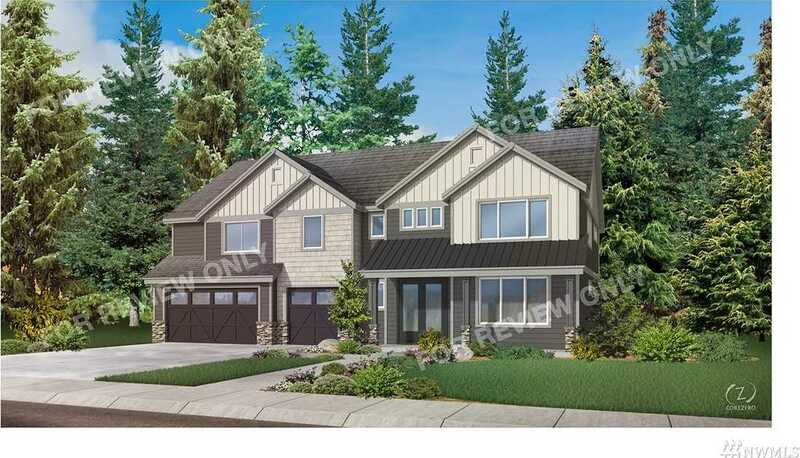 I would like to schedule a private showing for this property: MLS# 1439986 – $715,000 – 5516 Muddy Paws (lot 17) Ct, Bremerton, WA 98312.